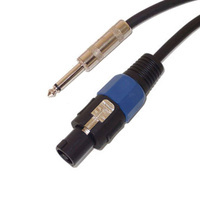 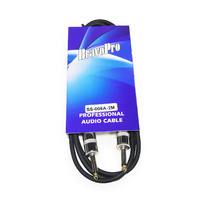 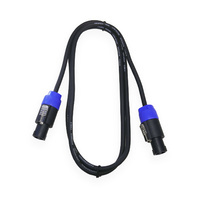 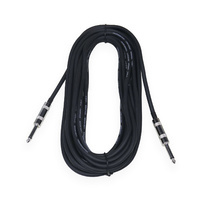 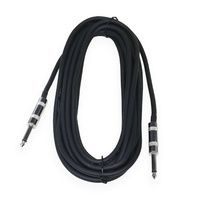 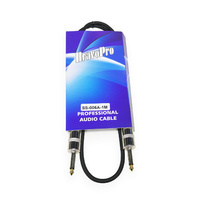 Black professional speaker cable. 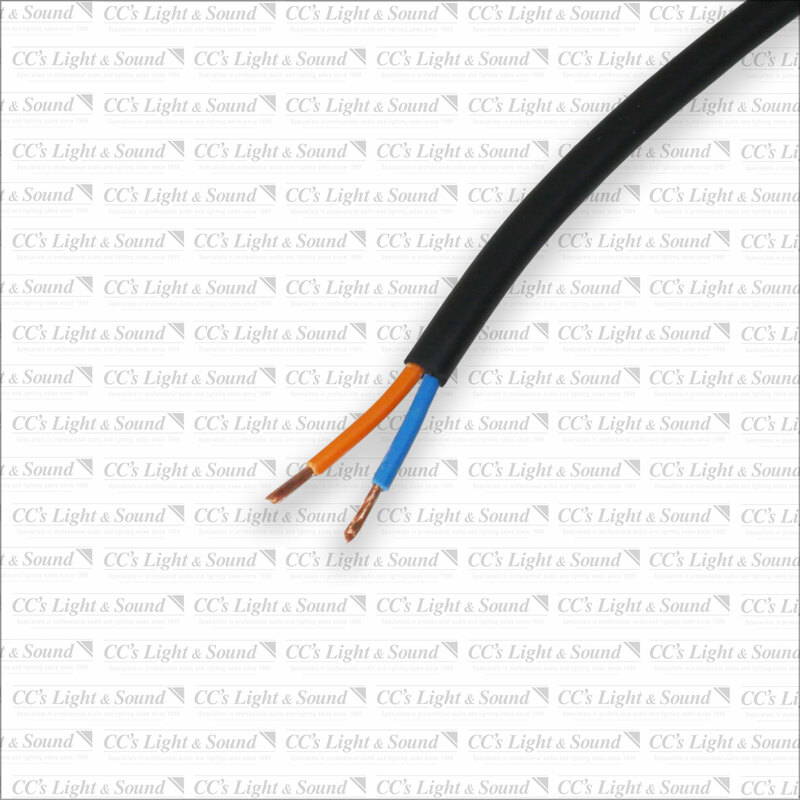 Sold per-metre and cut as a continuous length. 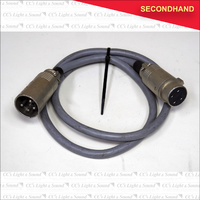 Help other CCs Light & Sound Pty. 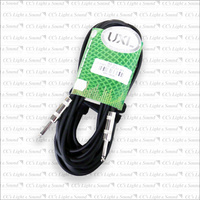 Ltd. users shop smarter by writing reviews for products you have purchased.